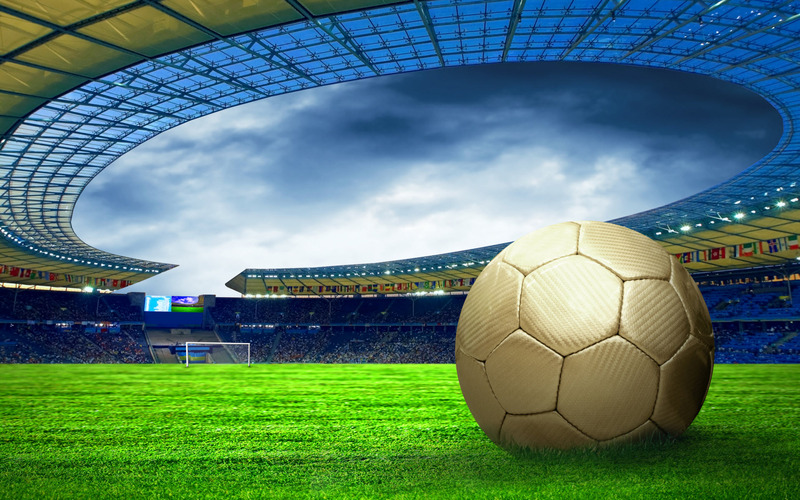 Welcome to the latest World Soccer newsletter. With the magazine now expanded to 116 pages, World Soccer’s global coverage is more comprehensive than ever before, and, in a newsletter only exclusive, we bring you recent interviews with Argentinian wonderkid Lionel Messi, the player dubbed the next Maradona, and recent Manchester United signing Owen Hargreaves. There’s also a special tribute to Cristiano Ronaldo after his breathtaking season for Manchester United. 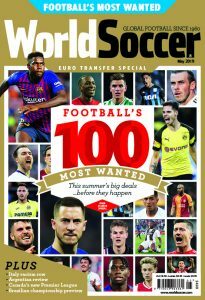 The new issue of World Soccer features an exclusive interview with Carlos Tevez in which the Argentinian reflects on his first tumultuous season in England, and we bring you face-to-face with Mexico coach Hugo Sanchez, while Roy Keane looks ahead to his first season as a Premiership manager. Also, we provide the definitive guide to the Copa America, the summer’s major football tournament, with in-depth profiles of each country. Award winning writer David Conn delves into the complex world of the Chelsea owner Roman Abramovich. Plus, the latest in our new travel section looks at the delights on offer in Moscow, host city for next season’s Champions League final. Not forgetting Paul Gardner’s recollection of the surreal days of the New York Cosmos when Pele reproduced his magic in front of sell-out crowds.